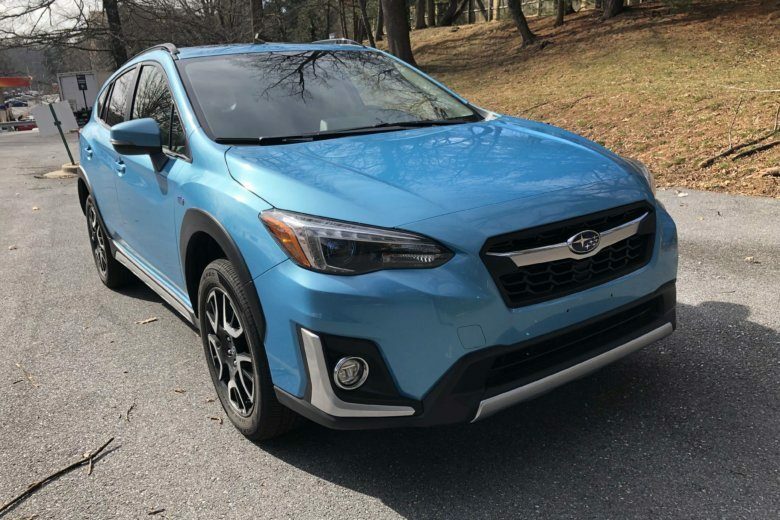 The Subaru Crosstrek Hybrid is the small crossover that’s doubles as an electric commuter car. Subaru’s first hybrid is an AWD crossover right sized for today’s market. If you’re in the market for a five-door hatch, these two models have you covered. 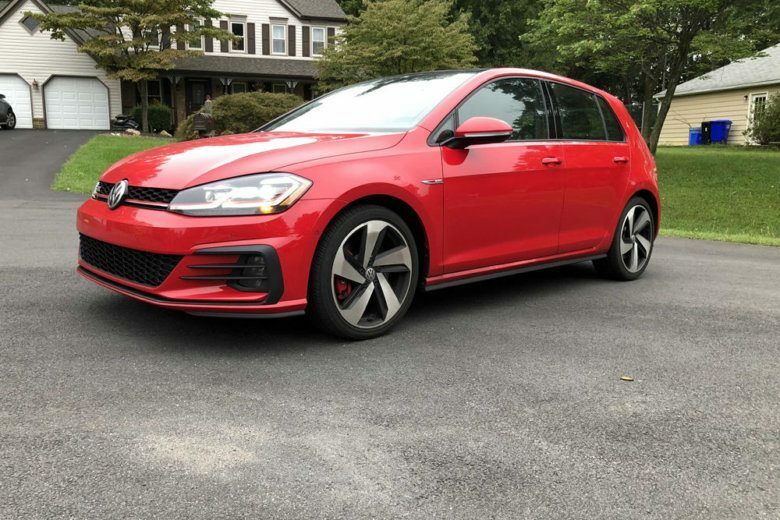 The Volkswagen Golf SE is practical and understated, and the Volkwagen Golf GTI is just plain fun. See photos. 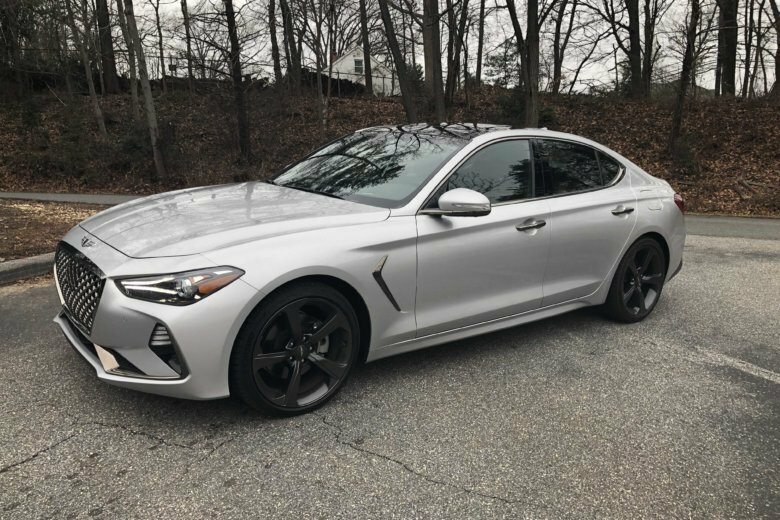 Have six figures to drop on a powerful luxury sedan? 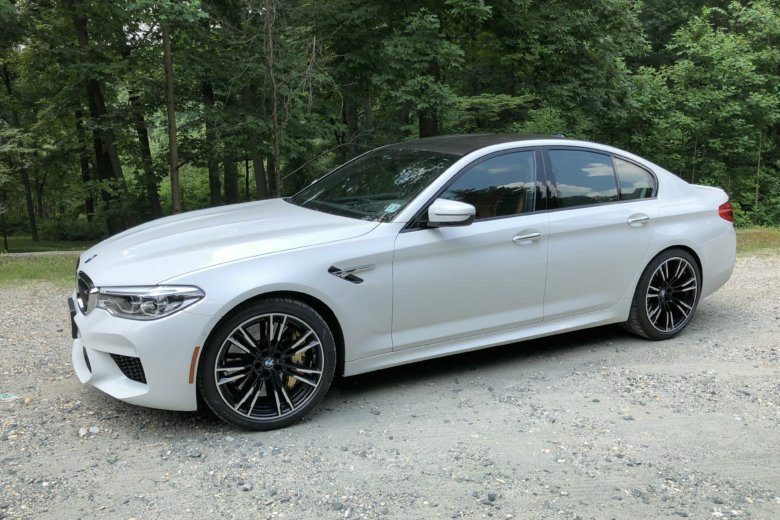 The BMW M5 makes a strong case for your money. The new M5 looks to topple the competition with power you have to respect. 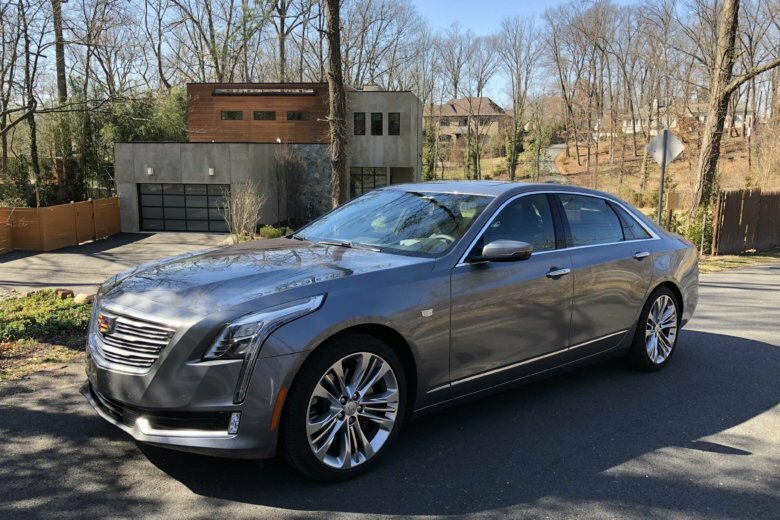 With improved technology and the impressive Super Cruise, the Cadillac CT6 Platinum offers a fun-to-drive, large car that won’t be lost in the crowd. Need a family hauler with AWD? The Toyota Sienna minivan can do it for less money than a large SUV. 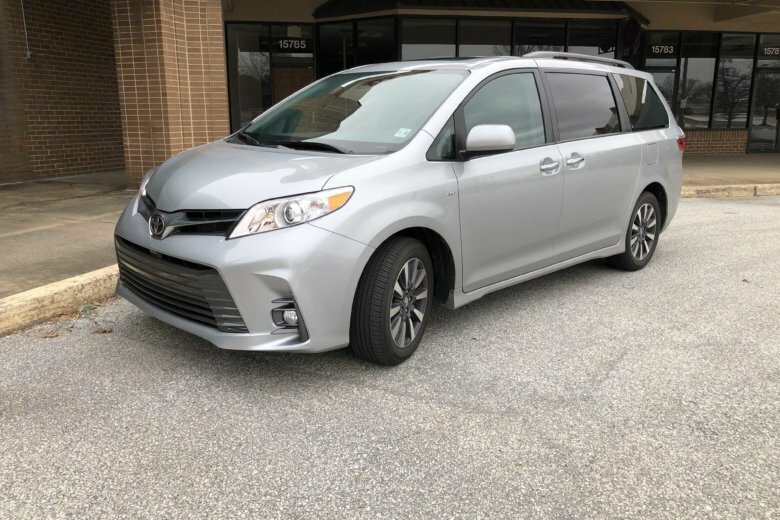 It might not be as cool as a crossover, but the Sienna offers AWD and plenty of space for the family. Desire a crossover that can run on electric or gas power? Then Mitsubishi has a ride for you. 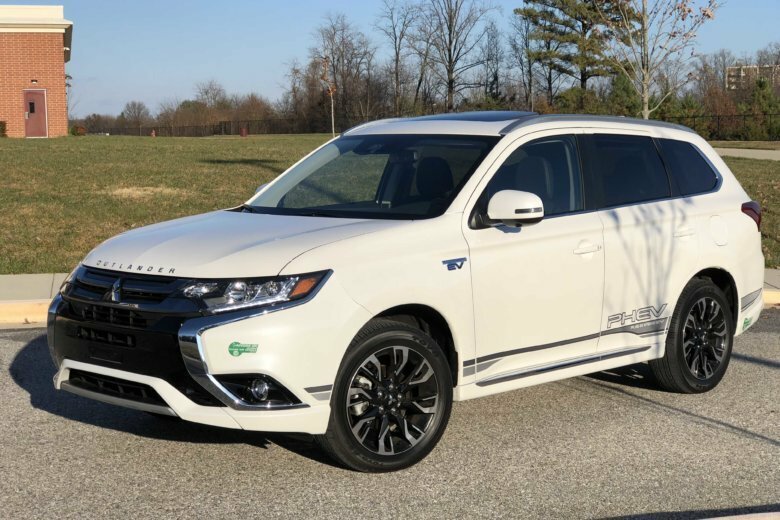 This Outlander is a much more competitive, small crossover that just happens to not use that much gas. 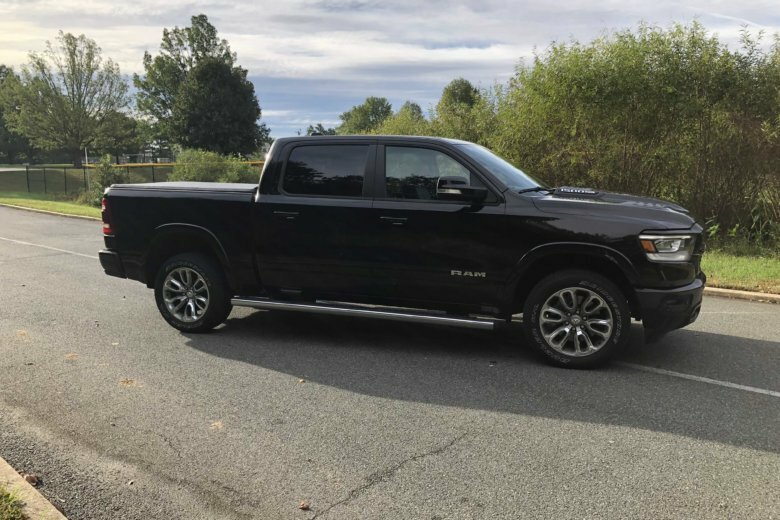 The new Ram 1500 Laramie is an impressive truck that’s now poised to sell more and appeal to a larger audience. Here’s how the Ram seems to move ahead of the competition. Buying an inexpensive car? 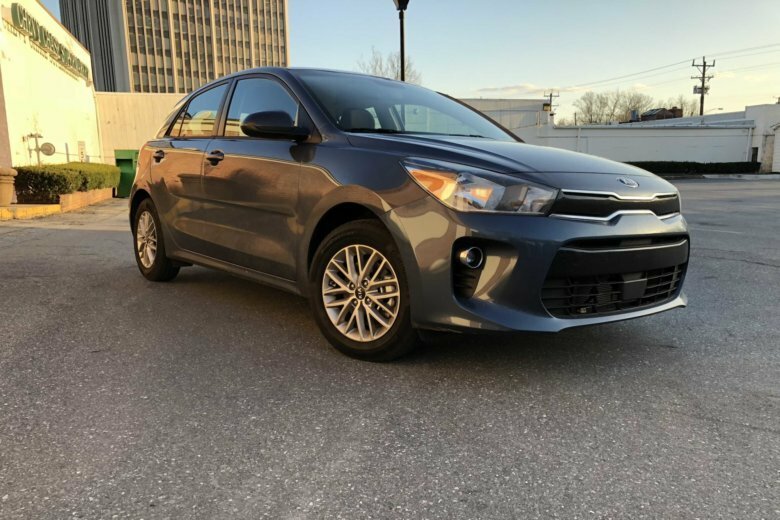 The new Kia Rio is a sophisticated subcompact that’s easy on the wallet. Toyota has jumped into the mini compact crossover market with a new stylish Ute that stands out. 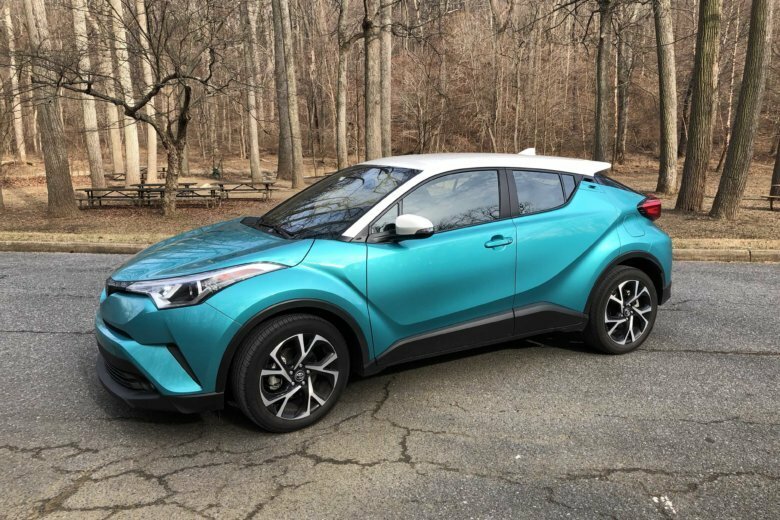 The new C-HR is also a value buy with many safety and convenience features at a lower-than-expected price. 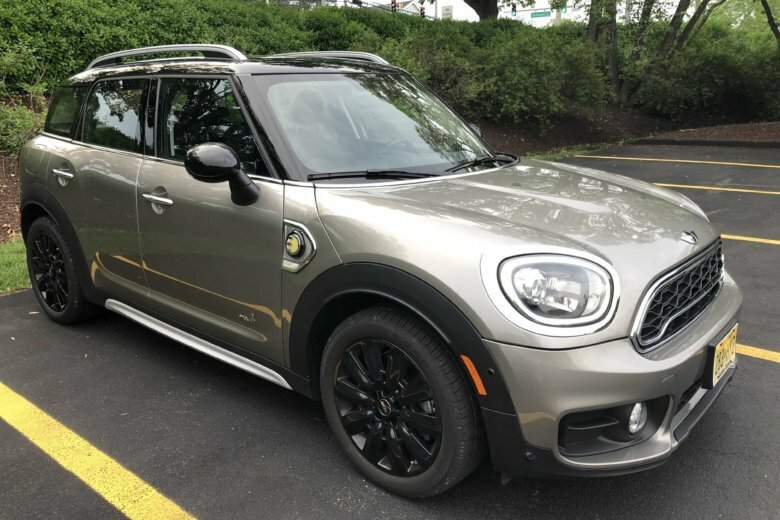 Mike Parris wades into the world of cars and crossovers that offer hybrid models, starting this week with the MINI Cooper S E Countryman ALL4. Check out his review. Mazda isn’t giving up on sedans, says car guy Mike Parris. 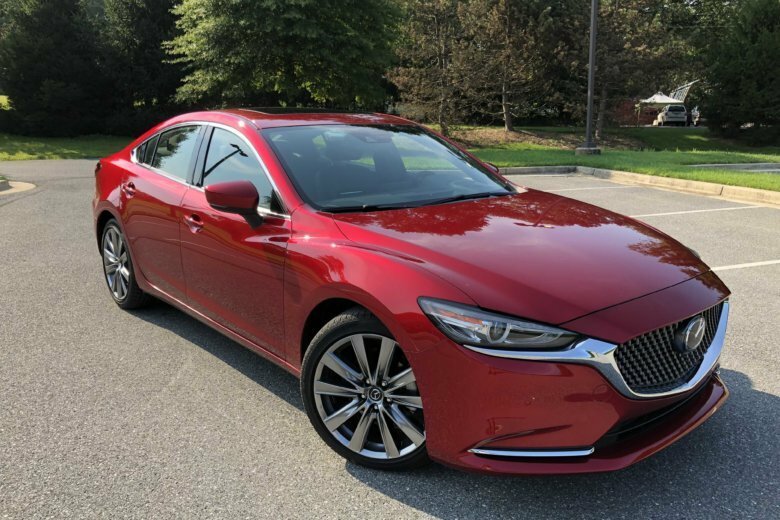 The new Mazda6 Signature is a premium sedan that’s fun to drive. See photos. 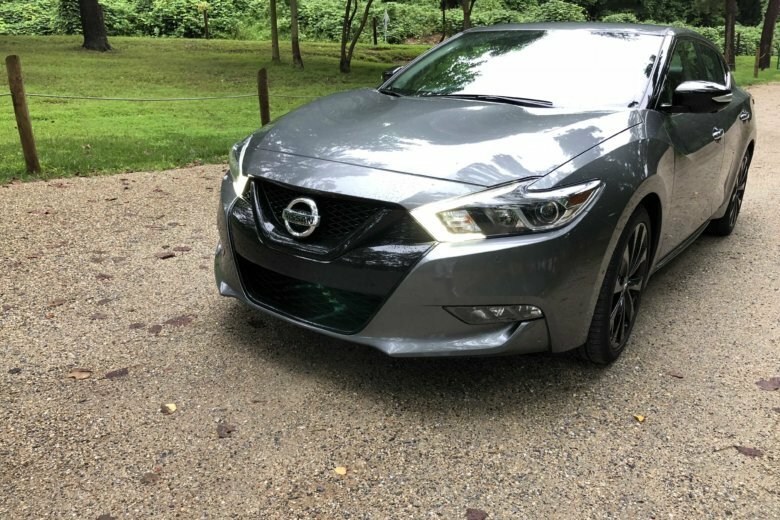 The 2018 Nissan Maxima SR is a stylish, premium sedan that you can probably get a good deal on as the 2019 redesign comes in. 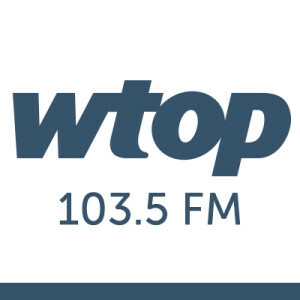 WTOP car guy Mike Parris spent a week with the car, and gives his impressions. 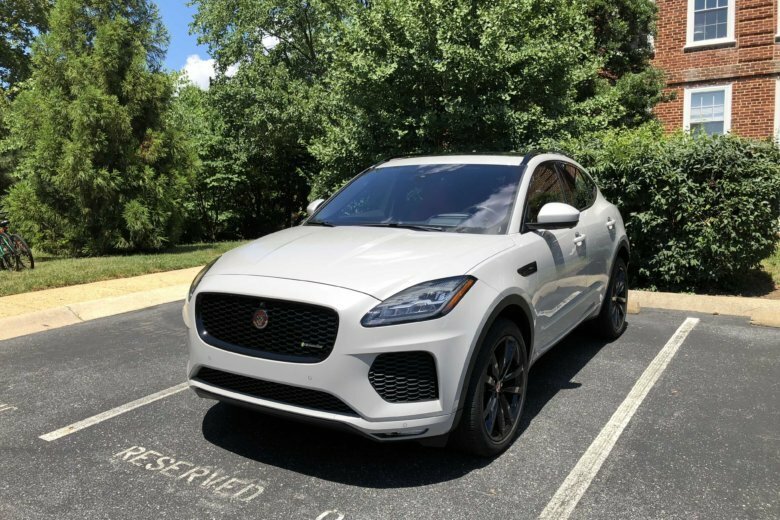 Need more sport in a compact luxury crossover? 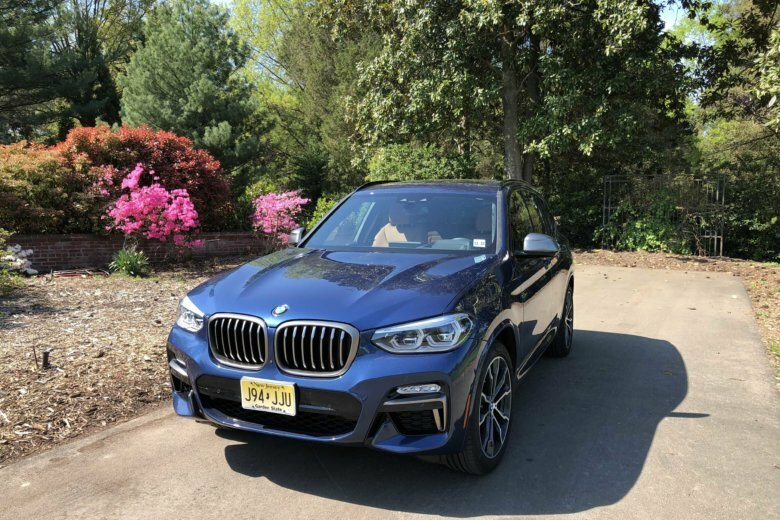 The BMW X3 M40i gives you the power.